August is here and the heat is far from gone here in DFW. Fortunately there are still lots of plants that can be either started or worked on for a nice fall garden. I've already mentioned okra recently but we shouldn't forget carrots and squash at this time of year. Carrots especially have a short growing time and you can expect a carrot harvest in a few months. Winter squash is good to plant now too for a nice harvest. If you already have tomato plants and they are nice and healthy then you can bend over some of those stems and cover with dirt to encourage more growth for a fall harvest. I know some of my tomato plants are nearly four feet tall right now but aren't producing very will in the heat. I've gotten a few tomatoes so far this year but a good fall harvest would make my gardening this year great. 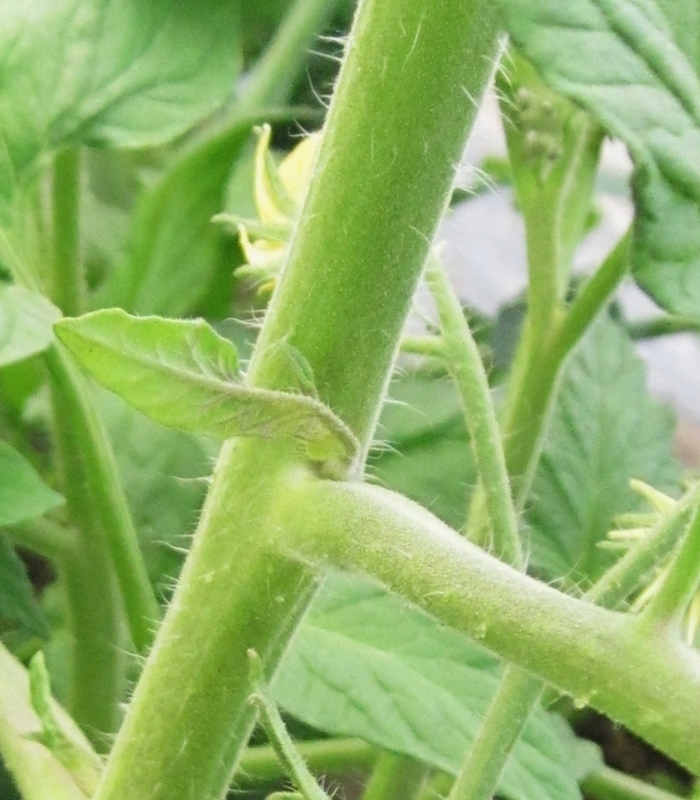 If you notice there are fine hairs on the stem of tomato plants. These will pull in moisture from the air and if there is enough moisture either in the air of if they are buried then they will start to form roots. They also detect disturbances and help release natural pest control. That's why when you mess with tomato plants too much you can smell the plant releasing these chemicals. Remember to drink plenty of water while in the garden and use sensible sun protection methods. You want to keep your plants and yourself from getting too hot or scorched.